Isometric Business Card Free Mockup. Free psd mockup to give a lift to your designer life. 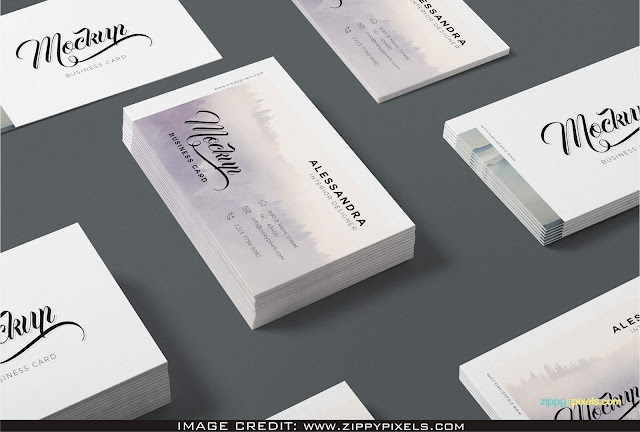 Specially Thanks to Zippypixels for making this stunning photoshop free mockup. Effortlessly add your very own design art to this clean AND AMAZE YOUR FELLOW DESIGNERS.